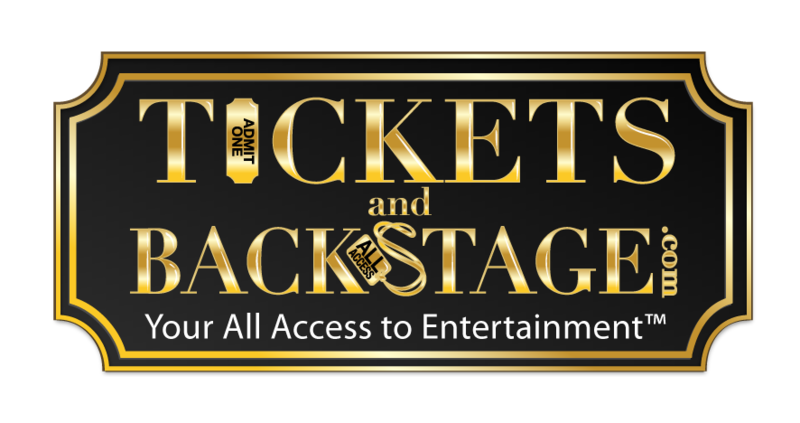 Not sure what tickets to purchase? 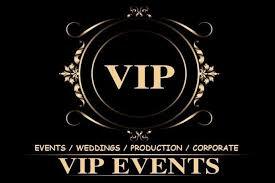 Get them a VIP Gift card and let them search and purchase the events!! 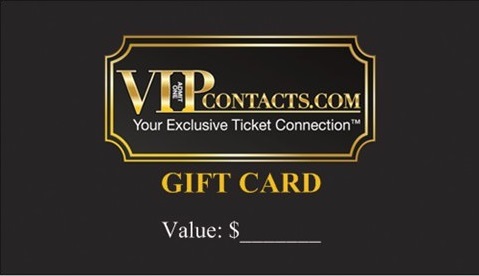 Purchases of VIP contacts Gif Cards are processed in one business day. In most cases, same day!! There are no refunds, exchanges, or cancellations on any purchase once it is submitted to us, no exceptions.